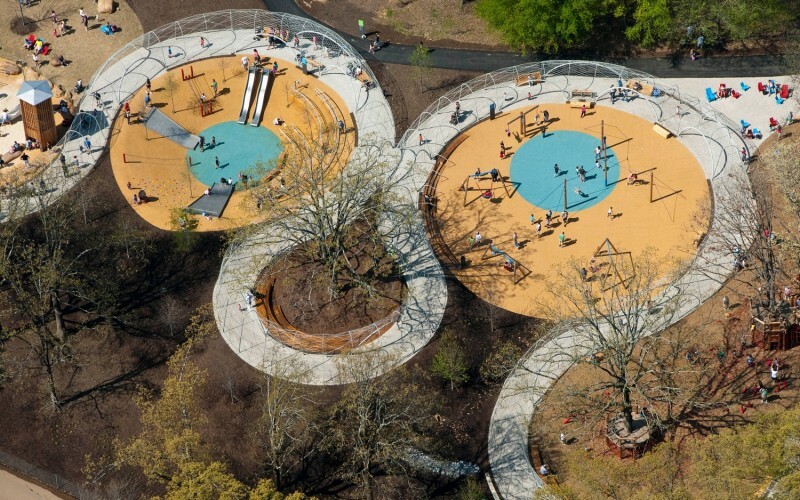 The Woodland Discovery Playground was the first project to be constructed within Shelby Farms Park as a comprehensive plan to convert its 4,000 acres into a major public landmark and defining destination in Memphis, Tennessee. The Master Plan calls for the transformation of the park into a leading-edge, international model for sustainable design and management practices. 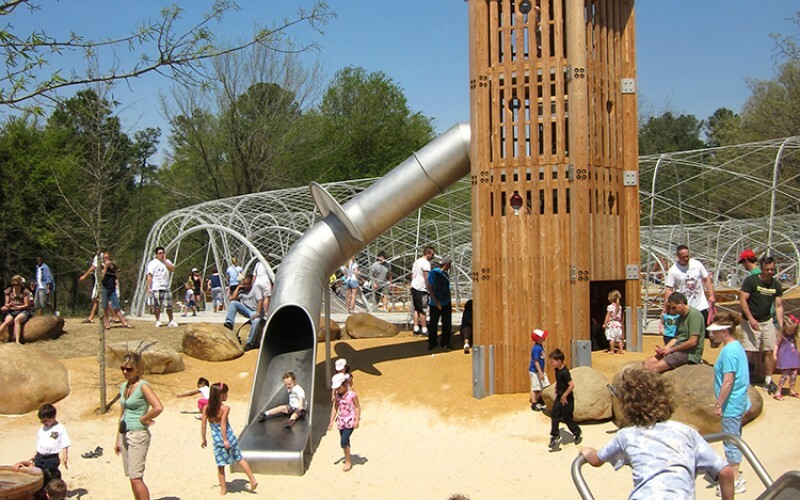 The Woodland Discovery Playground was launched by these ambitious goals and reflects sustainable practices in all aspects of its design, construction, operations, maintenance, and approach to outdoor play. 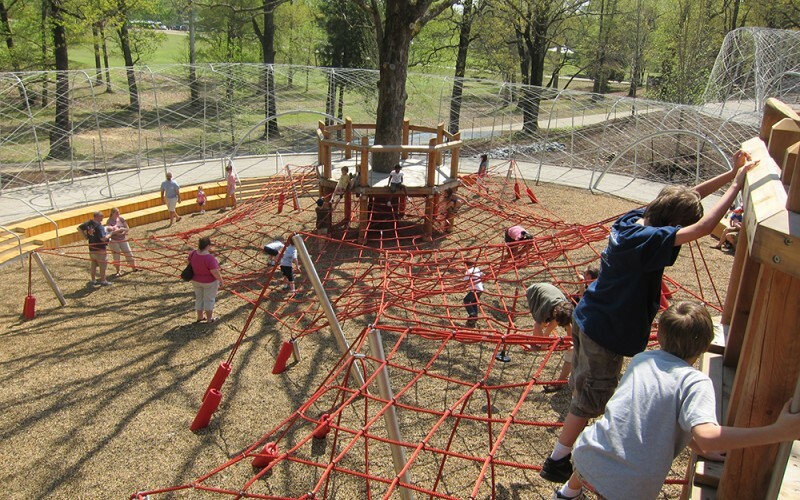 The new Woodland Discovery Playground shapes an environment that allows for change, transformation, and growth; that reflects theories about how children learn, develop, and play; and that meaningfully engages with the entire Memphis community.